Innovation is a necessity in Counter-Strike. If you can’t out-aim your opponent, you need to be able to out-think them. This is a series that breaks down big brain, exciting plays that you probably won’t be seeing in matchmaking any time soon. During the group stage of the WESG Finals, Fnatic showed an impressive level of dominance. While we won’t speak to their playoffs performance (16-0 by AGO LUL), they demonstrated a level of innovation that we missed during their run in Katowice. One of their coolest plays came in their game against Windigo Gaming on Inferno. After winning the pistol round and the following anti-eco, they called for a set-piece execution on the A site. We’ll look at the play and examine exactly why it worked so well. To make this hit work, Fnatic needed to take a substantial amount of map control without using a lot of utility. They pushed two players into mid and left two to hold the bottom of banana. Their early round aggression forced the CT side back, while Ludvig “Brollan” Brolin snuck his way into apartments. As Valentin “Poizon” Vasilev rotated back from mid, Brollan was able to hear the footsteps. 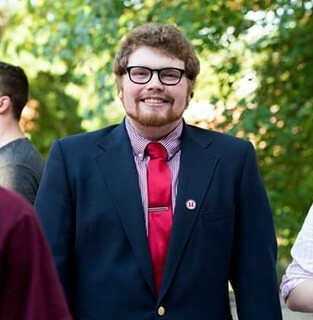 When Poizon finally peeked into apartments, Brollan used his advantage to shut him down. 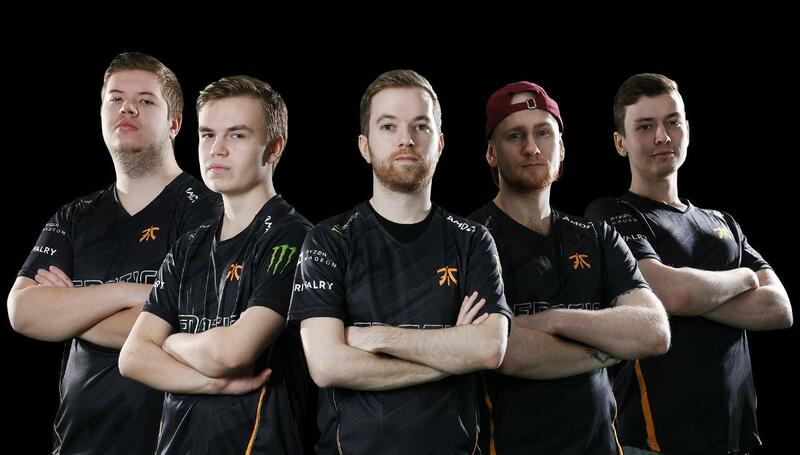 In that instant, the two Fnatic players holding banana rotated back to the top mid position to line up smokes. During that rotation, players already near the A site on the Fnatic side began to throw the first wave of smokes. Two smokes were immediately thrown toward the left and right side of pit. One smoke was thrown from apartments to balcony to cover a safe drop into pit. One final smoke was thrown to cover the cross between library and the A site. With only four smokes, Fnatic sectioned off the entire A site and guaranteed an entry into much more advantageous positions. They immediately took advantage of that positioning advantage by throwing two molotovs onto the site to flush CTs into the open. With pit under their control, long A blocked by smoke, and the site on fire, Fnatic only had two angles to worry about: short A and graveyard. Even if Windigo were hit a few of the shots they needed, Fnatic had the sheer numbers to trade. With all of the heavy lifting done, all Fnatic needed to do was burst out of pit, hit a few shots, and the round was theirs. This play was driven by information. At the beginning of the round, Fnatic sent the player with the worst buy in the round to peek mid. This peek let the Swedes know that there was an AWP at A. As Brollan heard the player rotating into apartments, he made the call that there was no one in the pit position, which is a reasonable assumption considering the necessity of crossfires on the CT side. After Brollan landed the kill onto Poizon, Richard “Xist” Landstrӧm called for the execute. Since two players were rotating from the bottom of mid, Fnatic had the information that short A was clear. This meant one less angle for the players on site to consider as they pushed out of pit. The molotovs on the site funneled the final CT on the A site out of position, and that kill practically ended the round. This play highlighted an incredible combination of game sense, hard reads, and creative utility. That said, don’t be so eager to queue up Inferno and try this out. This play is just as dangerous as it is brilliant. This play could’ve been stopped dead in its tracks if a few circumstances were different. If even one of Fnatic’s reads were wrong, this round could’ve ended differently. For example, if Windigo had one player already covering short A, as is standard in many team’s A site holds, then Fnatic would’ve had to worry about the extra angle and the play could easily be toppled. If there was an extra player on the balcony, then the play could be stopped before Fnatic could take advantage of the plans they laid. The smoke wall also requires an excessive amount of map control to pull off. If the CT side has enough utility, they could shut this execute down easily. 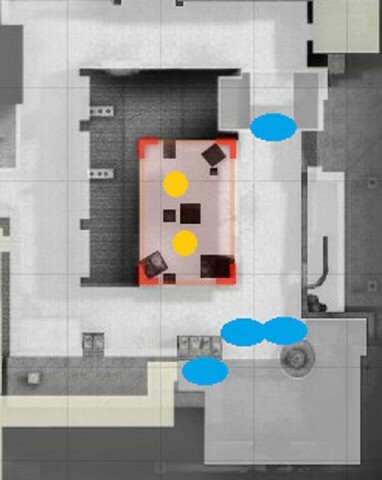 A smoke toward the top of mid to cover the cross would cripple this play, as would an aggressive CT play in apartments using a molotov to keep presence away from long hall. Without an opening kill and control over banana and mid, this play becomes nearly impossible. Even though this execute worked out perfectly for Fnatic, we can’t guarantee the same result for you and four random players in matchmaking. Shoutout to Fnatic for the cool play, but don’t try this in solo queue.